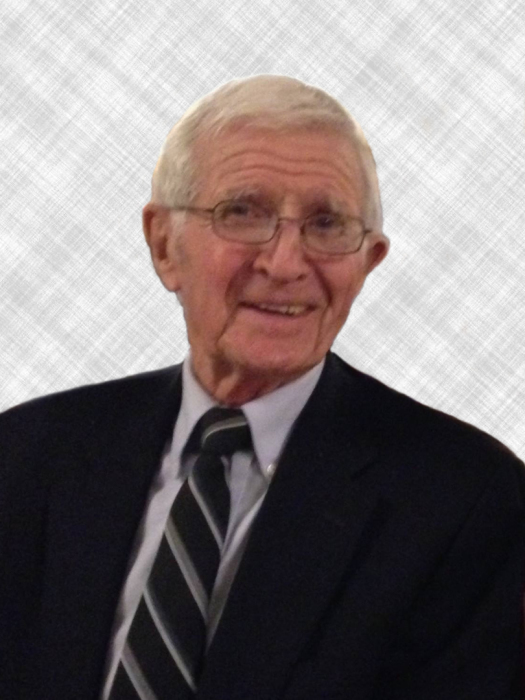 Theodore Laramee, 86, of Woonsocket, passed away on Saturday, March 31, 2018. He was the husband of Carol A. (Decelles) Laramee for 64 years. Born in Woonsocket, he was the son of the late Theodore Laramee and Loretta (Forcier) Laramee. He leaves behind three daughters; Michelle Szymanski and her husband Faustin of Burrillville, Suzanne Levesque and her husband Thomas of Cumberland and Danielle Toupin and her husband Philip of North Carolina. Five grandchildren, Thomas and Ashley Levesque, Melissa and Nicholas Toupin and Faustin Szymanski, four great grandchildren; Juliet and Sage Boer, Grayson Randall and Gavin Levesque. He is also survived by a sister Ruth Monahan of Narragansett. Ted was predeceased by his daughter, Carol Ann Napolitano and sister, Laure Fontaine. Ted served in the US Coast Guard Reserves for 12 years. He was the former owner of Sandy Beach Restaurant in Ocean Grove, Swansea, MA, and the original owner of Teds Auto Sales in Woonsocket. Ted spent most of his career working for his dad and himself as owner, and manager of rental and commercial property in Woonsocket, Pawtucket, and Providence, RI. Ted was a very hard worker and extremely talented. He did most of the physical work maintaining the properties himself with a small crew that he trained. Ted above all was a sophisticated man, he always made sure to take care of his family and friends first. Ted’s biggest passion was boating. He was the happiest at sea with his family. He owned boats all his life, and it brought him so much pleasure. His funeral will be held on Thursday, April 5, 2018 at 9AM from the Holt Funeral Home, 510 S. Main St., Woonsocket, followed by a Mass of Christian Burial at 10AM in St. Joseph’s Parish, Mendon Rd., Woonsocket, RI. Burial will follow at Resurrection Cemetery, West Wrentham Rd., Cumberland. Calling hours are Wednesday from 4-7PM.